Chincoteague Chili Chowder Cook Off, Plein Air Art Show, & More! September is an active month here on Chincoteague Island, with lots of great events to attend. We’ll see the annual Chincoteague Chili Chowder Cook Off & Car Show, the Decoy Carvers and Artists Show, and a Plein Air Art Show & Sale! There’s always something fun to do and see on Chincoteague but September is really packed. Things kick off with the annual, fall Chincoteague Decoy Carvers and Artists Decoy Show on September 3rd and 4th. After that, on September 8th comes the annual Chincoteague Plein Air Art Show & Sale. 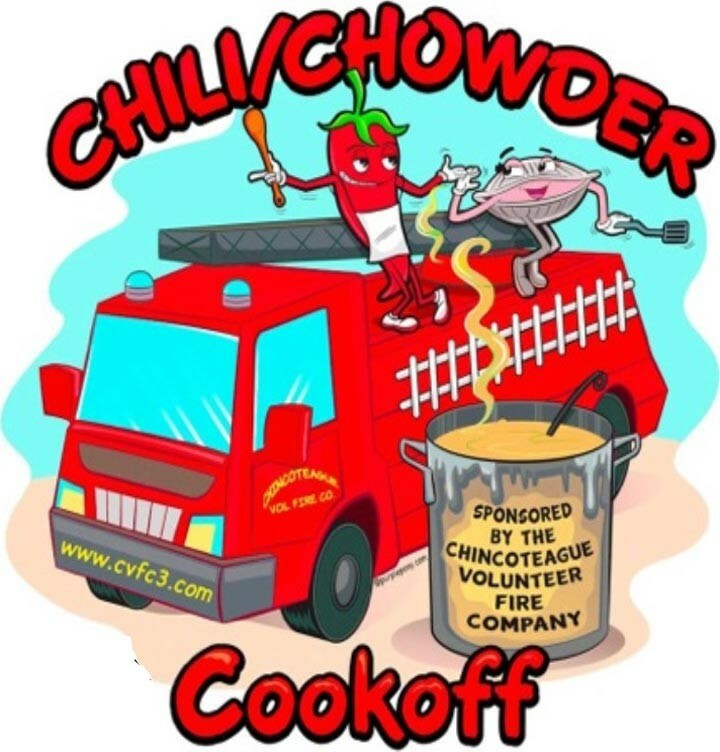 We wrap up the month with the Chincoteague Chili Chowder Cook Off & Car Show on September 29th. Posted in Chincoteague Events & Activities | Comments Off on Chincoteague Chili Chowder Cook Off, Plein Air Art Show, & More!